Hoffner Lodge #253 of the Free and Accepted Masons of Ohio was first chartered, by the Grand Lodge of Ohio, in 1854 with the first temple located in North Side, Ohio. 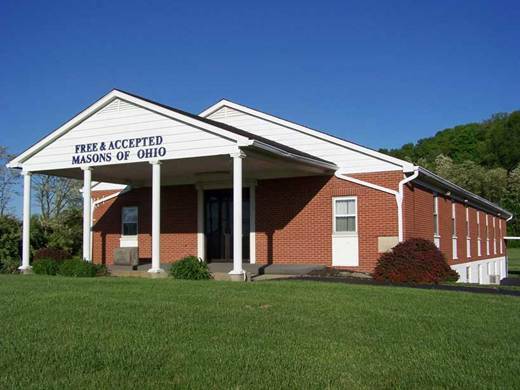 The lodge moved its quarters to the second temple south of Ross, Ohio on August 18, 2001 and continues to help good men become better. A special thanks is extended to MasterMason.com for providing free web space.